Mirage is new drone entry to the US market. 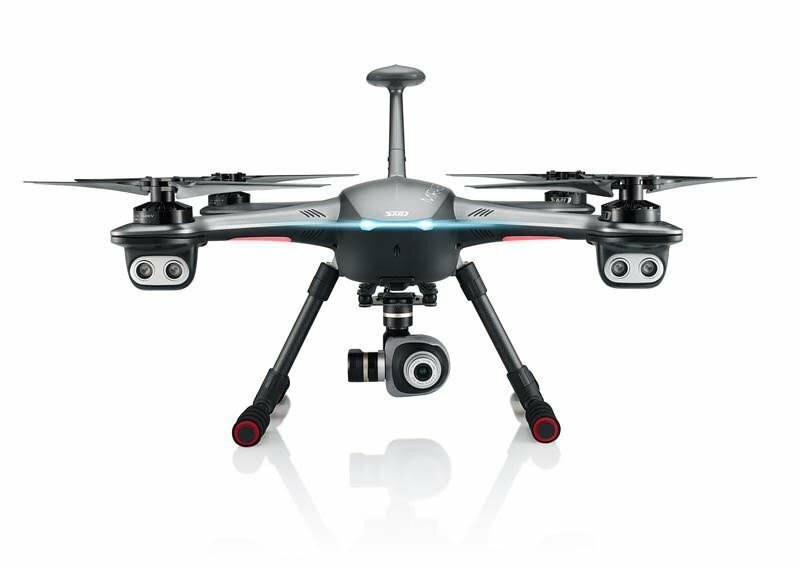 It has a number of advanced features and looks to be promising new photograpghy drone product. Airogistic is currently evaluating this new Drone in the DroneDome. Our full review of this product will be forthcoming.